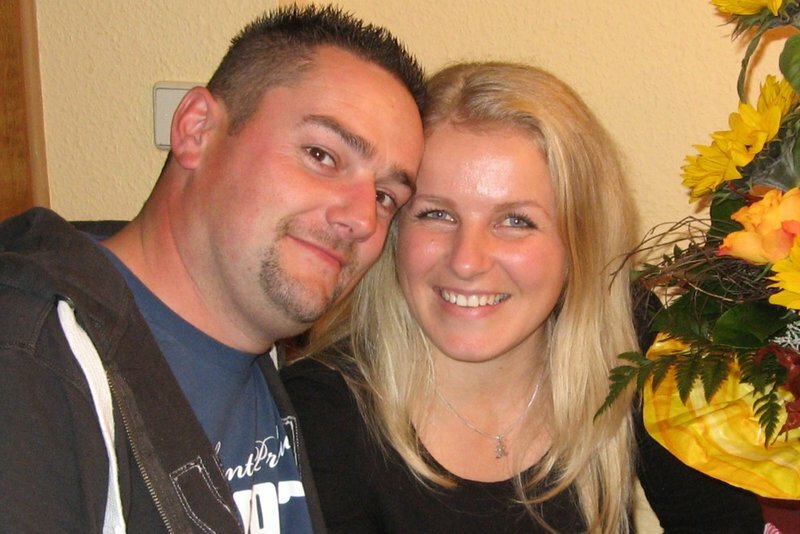 On January 22, 2013, Olga from Mariupol, Ukraine and Beat from Rapperswil, Switzerland were married. Both met through the online dating service GenerationLove. Initially, they were just writing letters to test if they share similar views of life. But their very first meeting made clear that it was true love for both of them. But read the review for yourself and what Olga and Beat experienced with GenerationLove! And don’t miss to watch their wedding video! Thank you to the GenerationLove Team, but above all to the local agency in Mariupol and their staff who took care of me all of the time, and with whose support I always felt at ease. Admittedly, it took a long way to find my wife Katya with her daughter Lisa, but this also had to do with the temporary unrest. In the end, I have found my women for life here. I am very happy about it, and for me, a dream has come true. With your help, I have found my love. One night it occurred to me I could find my partner on the Internet. I had heard that many lovely Ukrainian women are seeking a partner. So I entered "women from Ukraine" in my search engine, finding GenerationLove in my results. I immediately searched the Internet to see if I had found a reputable partner agency: Only positive reviews showed up. I signed up right away and was quite pleasantly surprised to find so many profiles of pretty women. One day later, I received a letter from Elena. I answered, and fortune took its course . We were married on August 25, 2017. 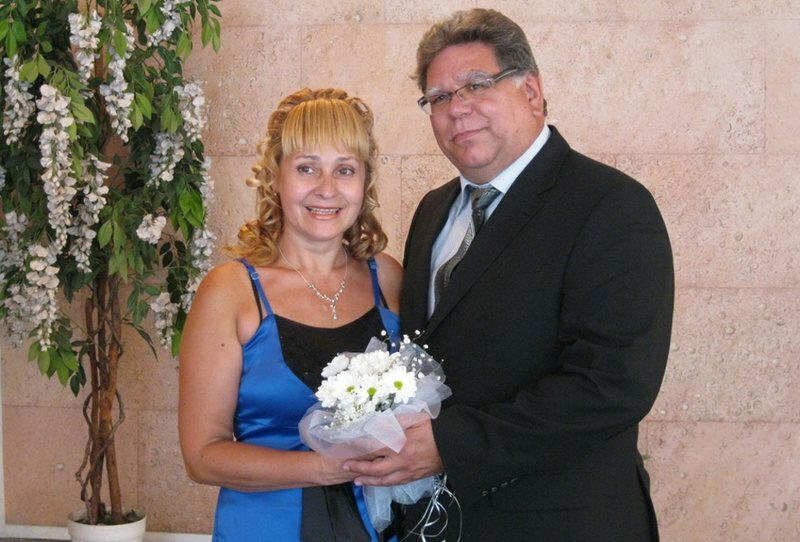 On July 26, 2012 Peter from Germany and Irina from Ukraine married. They had first met in December 2010 through the online dating service of Generation Love. They have written down their beautiful love story to share their own GenerationLove experience. Reviews of those who have met their destiny on GenerationLove are the best first hand experiences and a great encouragement for other singles. 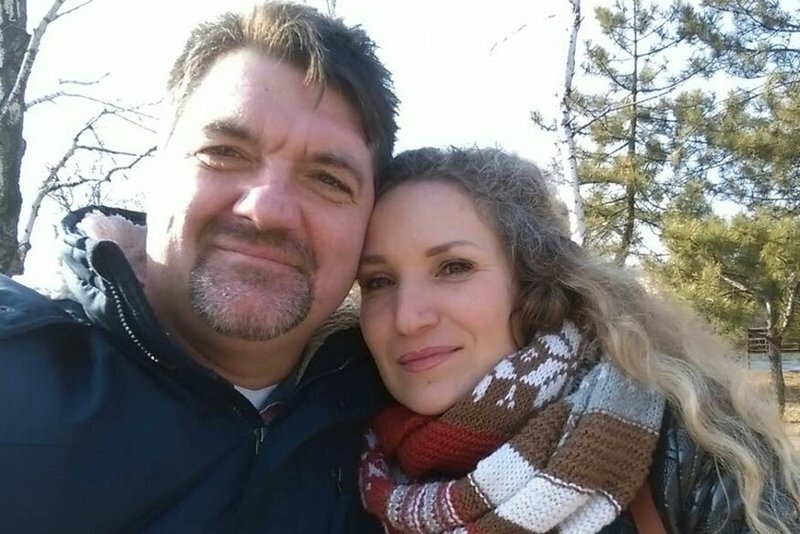 Go ahead and read for yourself how Peter and Irina met on GenerationLove, about their first personal meeting and watch their wedding video. Natalia from Ukraine and Boris from in Germany found each other. By chance, Boris came across the dating site GenerationLove, where he met Natalia. Everything started with some letters. 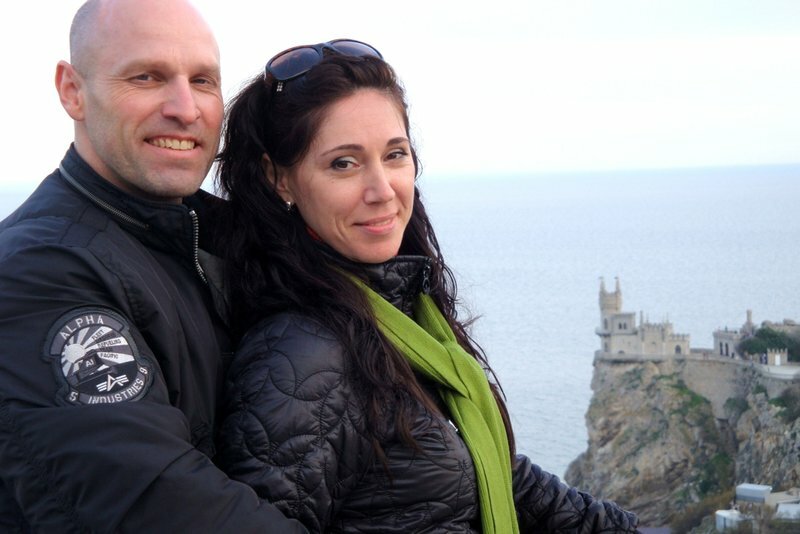 Then Natalia invited Boris to Mariupol and the first meeting in person was planned. Boris talks about the first meeting: "She was much more beautiful, endearing, elegant and pleasant than even in her photos and letters." Both quickly realized that they felt more for each other. At the end of his first visit, Boris proposed to Natalia. But read for yourself what experiences Natalia and Boris have had with GenerationLove. 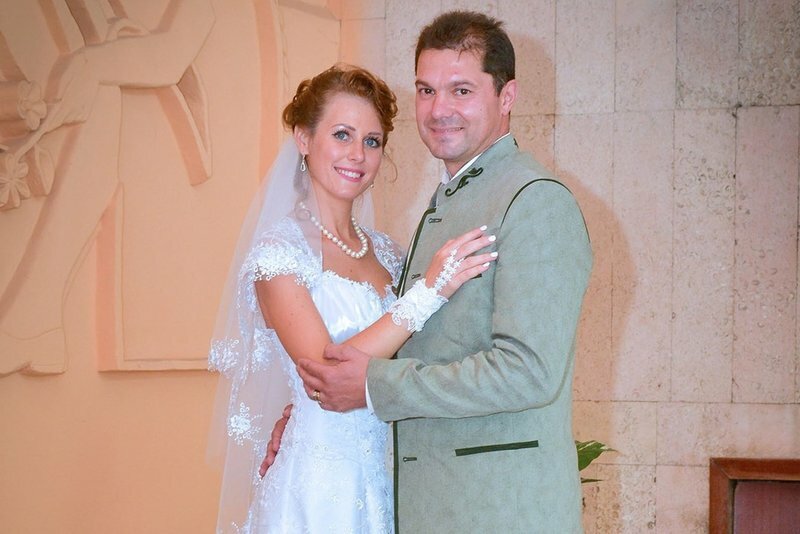 Oksana from Ukraine and Ronny from Germany were married in January 2013. They had met each other through the online dating service GenerationLove. Initially they were only corresponding, until Oksana suggested a personal meeting. A personal meeting is an important test if two people really match. This first meeting in Ukraine was followed by another, and finally they both fell in love. They have decided to encourage other singles to find partners through their own story. 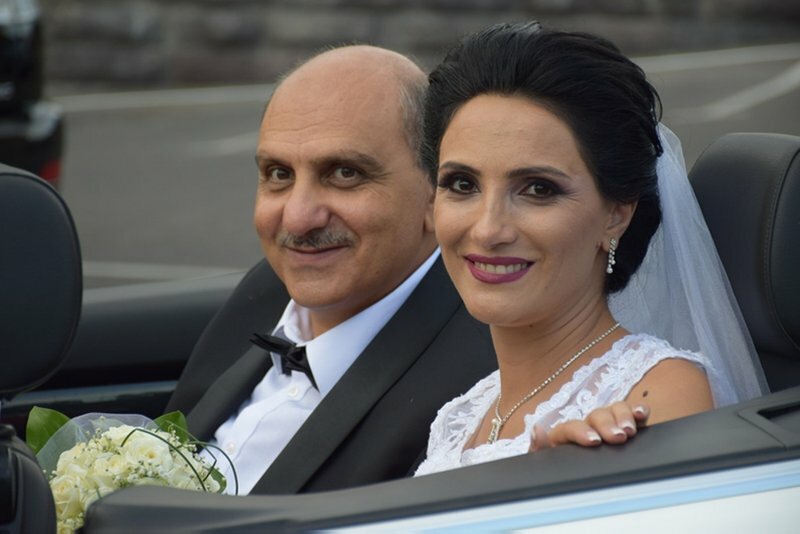 But why not read for yourself this review, about their experience with GenerationLove, their first meeting, Ronny’s romantic marriage proposal to Oksana and a beautiful Happy End! For me, this experience was quite new and at the beginning connected with many doubts. By chance, I came to the dating website Generation Love. The service is the "best" out there for me. Now I know and can tell you more about it.At the beginning I had conversations with 4 women. Apparently there are only kind women in Ukraine. After a short time I had discovered my Oksana and had stopped the conversations with other women. Oksana and I often exchanged letters and our love grow. Our engagement took place on 6 May. We are very happy together. Does love have boundaries? No, it doesn't! They had met each other through the online dating service GenerationLove.com. She is from Mariupol, Ukraine, and he is from Austria. 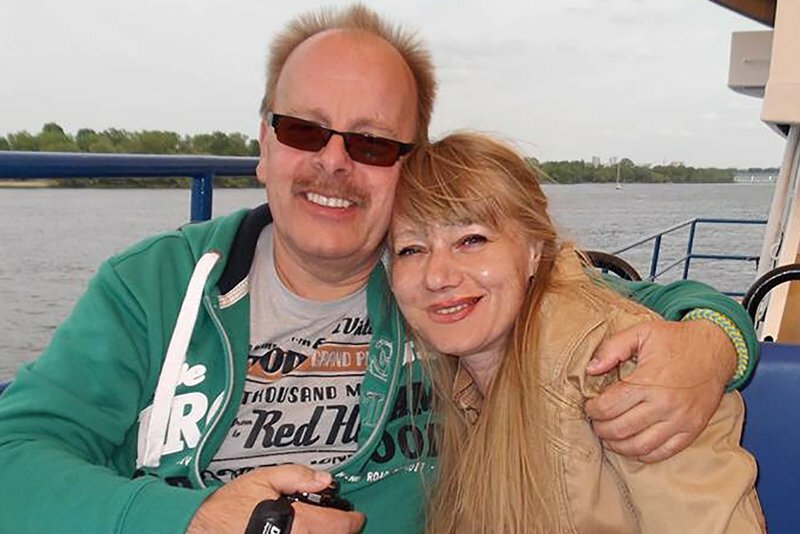 At this time Yana neither did know English nor German, but it did not stop them from communication and meeting each other over one year. All started with a casual correspondence, and at that time they could not imagine how lucky they would be together. Both were alone but they dreamed and believed to find their soulmate.